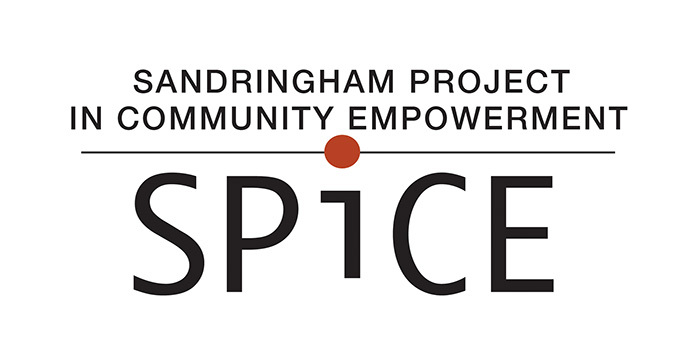 Sandringham Project In Community Empowerment: Thanks for the feedback, and join us on the 28th! 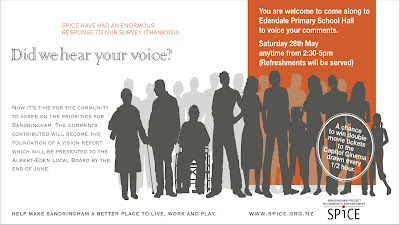 Thanks for the feedback, and join us on the 28th! Thank you everyone for your feedback in our recent survey, we've had a fantastic response. 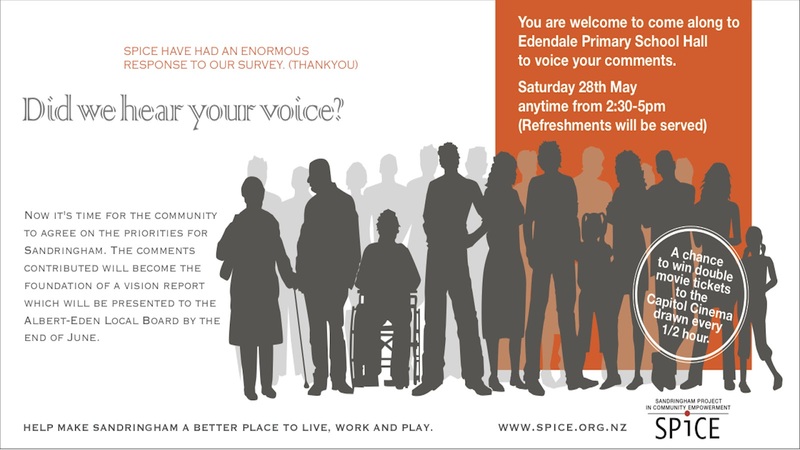 We will be collating the responses and presenting them back to the community to agree on the priorities for Sandringham - you are invited to join us and help decide what these are on 28 May at Edendale School, any time between 2:30 and 5:00pm. The comments contributed will become the foundation of a vision report which will be presented to the Albert Eden Local Board in June.